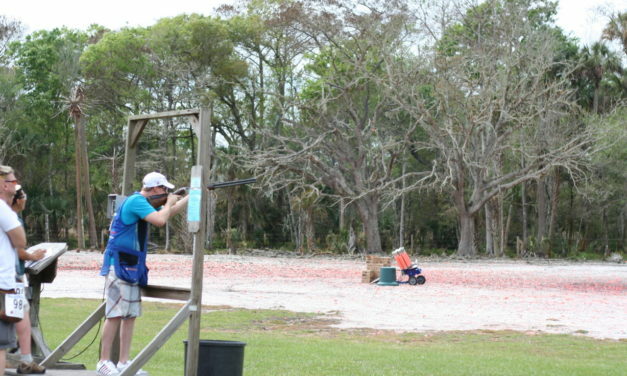 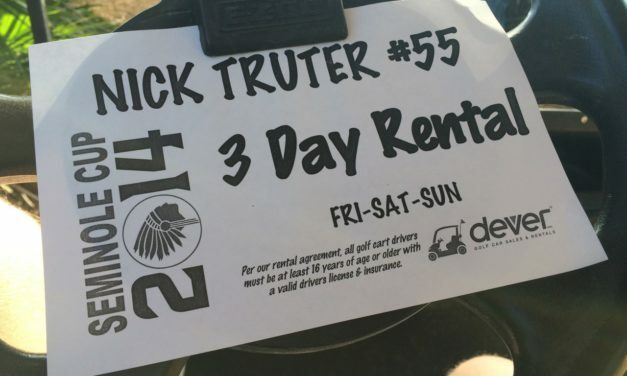 The newest member of the ShootClay team, Nick Truter took a trip to shoot The Seminole Cup in Florida, over the weekend of 21st to 23rd February. 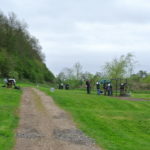 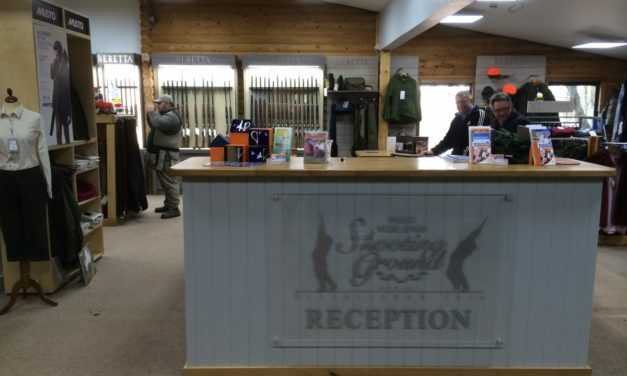 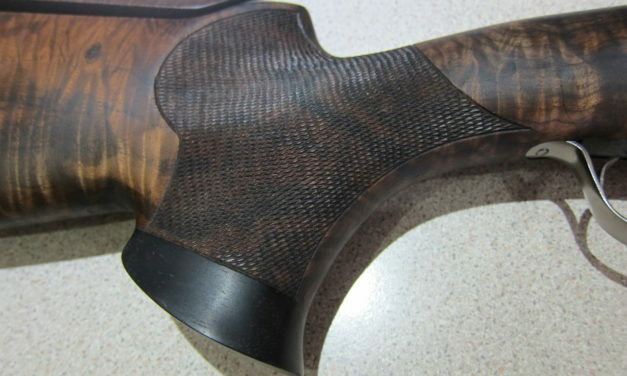 This shoot has been popular with UK shooters in the past, and Nick was kind enough to write up his report and share his views on shooting the event. 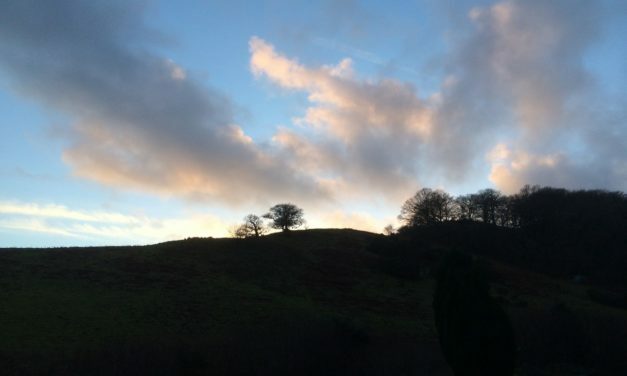 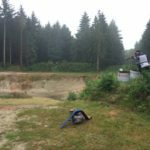 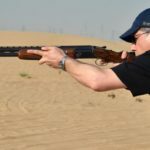 View from behind the Trigger – Dovey Valley extreme target training! 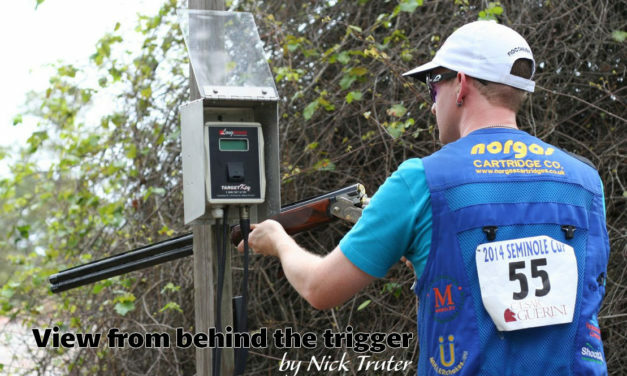 View from behind the Trigger – The Hodnet Challenge 2013!